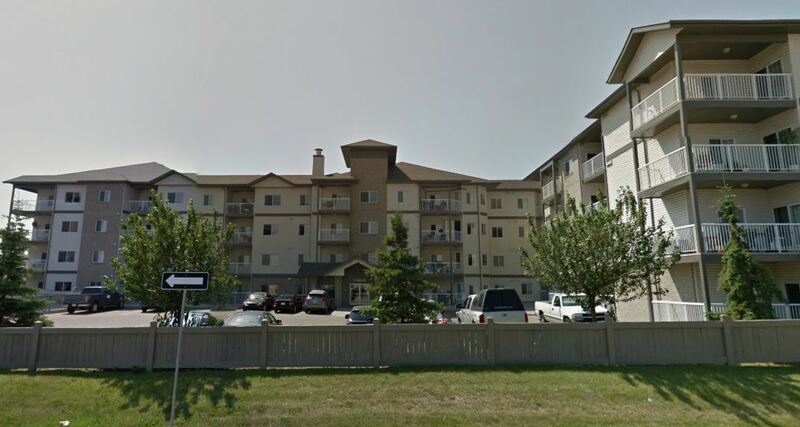 Edmonton Foreclosures & Bank Listings | Find Your Next Investment Property, For Less! 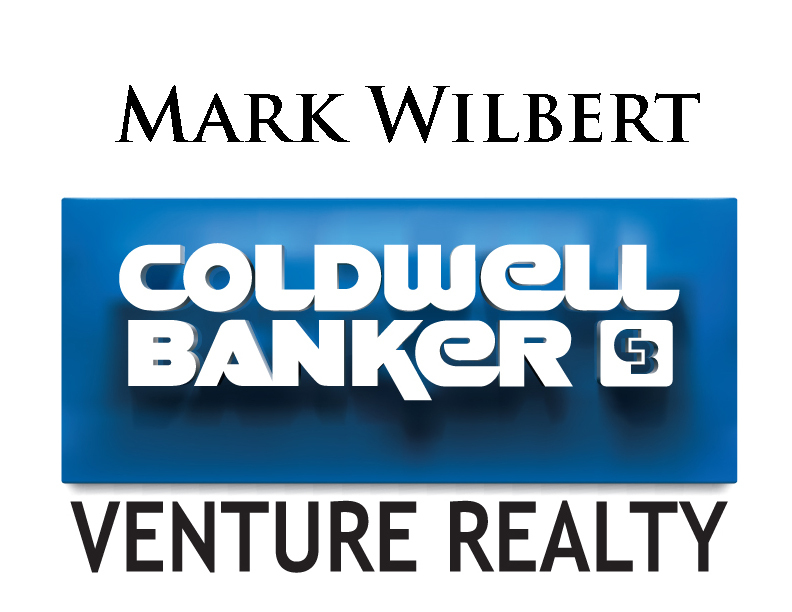 Find Your Next Investment Property, For Less! ID: E4139206Beds: 3Baths: 2Square Ft.: 1,066Year Built: 1972Style: 2-Storey3 Bedroom, 2 baths townhouse with a private fenced yard in well maintained Courtney Court complex. Close to proximity to schools, shopping and public transportation. Easy access to Yellowhead and Anthony Henday. ID: E4126545Beds: 1Baths: 1Square Ft.: 592Year Built: 1968Style: ApartmentGreat investment property or first time buyers. This affordable 1 bedroom apartment is completely renovated and has just under 600 sq. ft. of living space and features laminate and ceramic flooring, newer kitchen, fixtures, bathroom etc. ID: E4148880Beds: 3Baths: 2Square Ft.: 1,200Year Built: 2003Style: Single WideSuper 1200 sq ft, 3 bdrm mobile home. Excellent shape. 2 full baths, walk in closet. Beautiful oak kitchen. Very spacious. Open floor plan. ID: E4085088Beds: 1Baths: 1Square Ft.: 667Year Built: 1980Style: ApartmentLarge 1 Bedroom unit on the west end. Unit in good condition, clean, newer flooring, paint, common area have been upgraded with newer carpet and paint, close to all amenities. 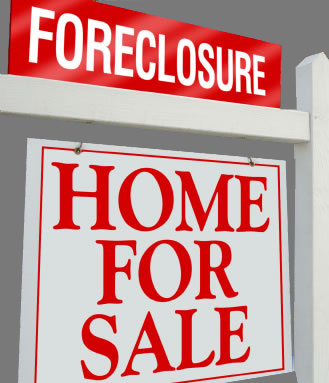 GET YOUR FREE FORECLOSURE REPORT NOW! Edmonton had OVER 750 Foreclosures Sales in 2018. The most EXPENSIVE house sold for $1.3M, while the CHEAPEST property sold for $13,000. www.Edmonton-Foreclosures.com for your FREE Foreclosure List. The Tradition at Riverside, located in Riverbend area, is the perfect place to call home. This open-concept floor plan condo offers 2 large bedrooms & 2 full bathrooms, as well as 9 foot ceilings, central A/C, oversized windows & a large balcony with BBQ gas line. The bright living room has a corner gas fireplace & opens up to the eating area & raised kitchen island. There is ample counter and cabinet space, as well as a storage room with insuite laundry. The master bedroom can easily accommodate a king size bed & offers a double walkthrough closet which leads to the ensuite with double sinks & walk-in shower. The second bedroom is just as impressive with 2 large windows, a double closet & privately located across from the second bathroom. The heated underground parking stall is oversized with a storage cage & there is ample visitor parking available. The building amenities include a gym, games room, social room with pool table & wet bar, movie theatre for 9, carwash & guest suites. Close to parks, schools, public transportation, the Henday and Whitemud, as well as the Currents shopping area. Perfect for a rental property with 2 separate renters! Amazingly priced 3.46 Acres located only 35 minutes West of Edmonton, in the County of Lac St Anne. Golden Glen Estates is minutes from both Alberta Beach and Onoway. Build your dream home on this hilly parcel that faces onto the lake or move into the existing 2001 mobile home. The mobile home has 3 bedrooms, open concept kitchen with island and vaulted ceilings that connects to the dining area and living room. The are 2 full bathrooms, a shared 4 piece bath, as well as a 3 piece ensuite in the Master Bedroom. There is also an over-sized double garage/shop. Must See Estate Sale in Kilkenny. Don’t Miss Out! This property is an Estate sale & the home is sold “AS IS WHERE IS”. This one won’t last. Located on a quiet street in desirable Kilkenny is where you will find this over 1000 sqft bungalow. It requires cosmetic work, but it is a diamond in the rough. Upstairs you will find a great sized living room space next to the inviting open main entrance area. The living room is big enough to do all your entertaining in and leads into the dining room space. There are 3 generously sized bedrooms and a 4 pce bathroom. The basement boasts a large great room, den, laundry area, and 3 pce bathroom. This area has suite potential with separate back entrance. Plenty of room outside for the kids in the park-like backyard, which separates the house from the oversized double detached garage. Schools, Parks and Shopping are within walking distance. Come make this your new home. 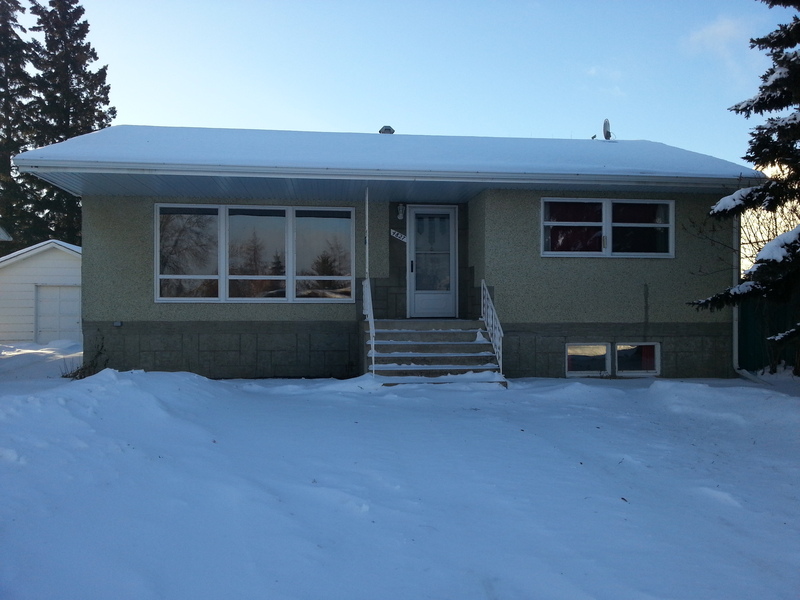 Great Family home in the town of Tofield. The home is in move in ready condition and have a beautiful yard and usable garage. There are 2 bedrooms with a full bathroom upstairs, as well as 2 bedrooms with a full bathroom downstairs. Property is sold “as is where is”. Previously sold for $240,000!!! Century 21 A.L.L. Stars Realty Ltd.
Open concept corner unit offers 2 bedrooms, 2 baths, Den, 2 underground side-by-side parking stalls, and South facing patio overlooking park. The unit is very bright with 9′ ceilings, maple kitchen and black appliances. Master bedroom has a walk-through double closet and 3 piece ensuite. Complex offers an exercise room, and car wash in the underground parking. Great sized private unit, with amazing view. 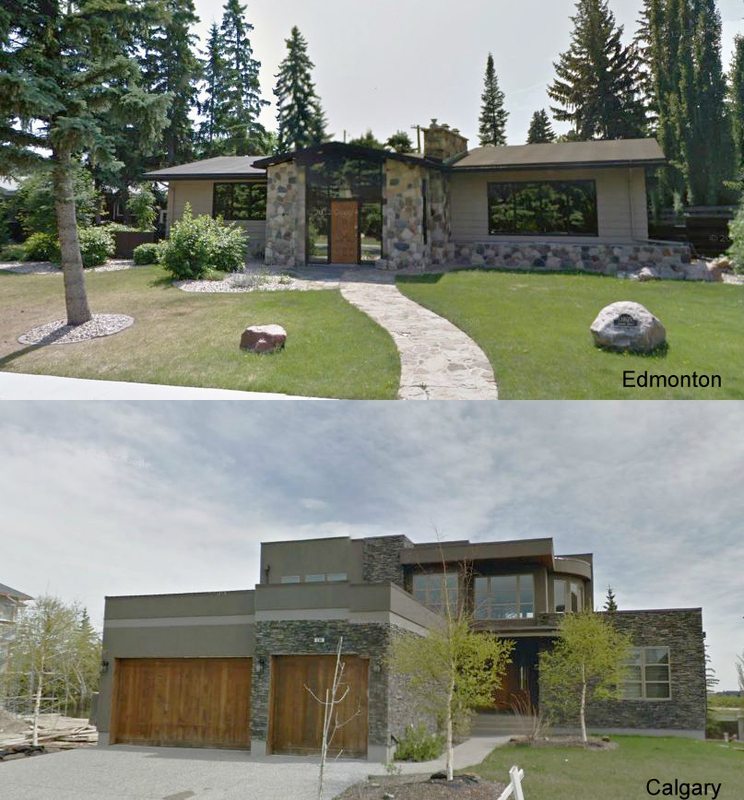 How are Calgary and Edmonton comparing on the $500,000 plus foreclosures? Calgary has beat Edmonton on the selection and pricing (a couple over $2 million for foreclosed homes). But, Edmonton currently has the most expensive foreclosure at $6 million. Don’t miss out on this deal: This home’s interior has been renovated from the floors, kitchen, bathroom, paint, insulation, 100AMP and shingles. With 3 great sized bedrooms, this is a perfect starter or investment property. Floors have all been updated to laminate and ceramic tiles in the bathroom. The great sized kitchen area has newer cabinets, counter-tops and back-splash, and the front yard is extra large due to the house being built further back on the lot. Minutes away from everything you need, this is a great central property to call home.